Motas Wood Stoves serves a wide range of people. From farmers, off gridders and country people who live with their wood stove running 24/7 through to collectors, museums and heritage councils. From people who just want one for their holiday shack or shed through to people building their dream home or landscape architects looking for something special for a public space or outdoor entertaining. To facilitate the different circumstances of our clients we’ve created several categories they can choose from. We also do package deals of good quality gas/electric range cookers, wood heaters or refurbished wood cookers. 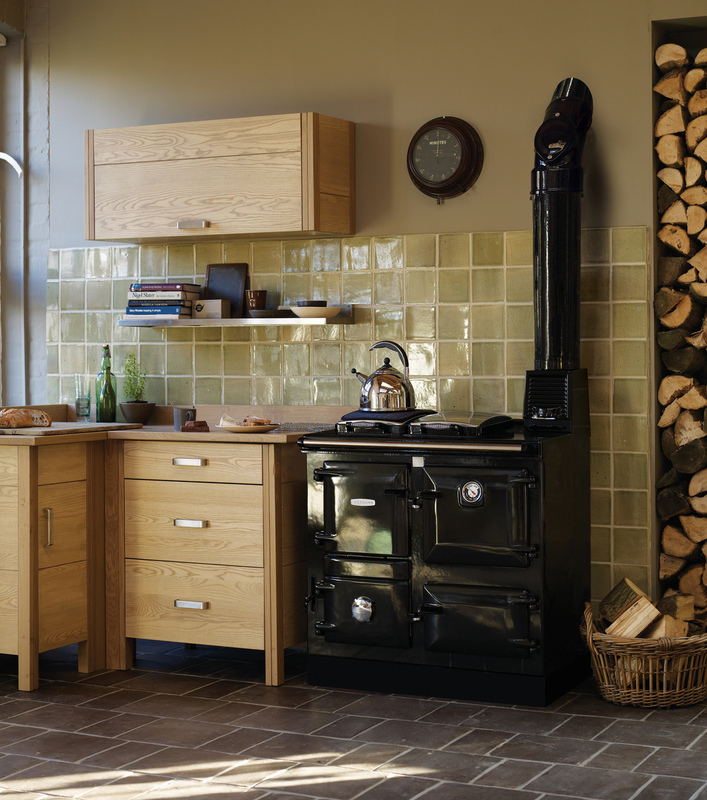 Please note that our gas/electric ranges are STRICTLY brand new only. Please see these categories below and if you don’t fit into one of these categories please contact us via our Contact Us page and we’re happy to help you if we can.